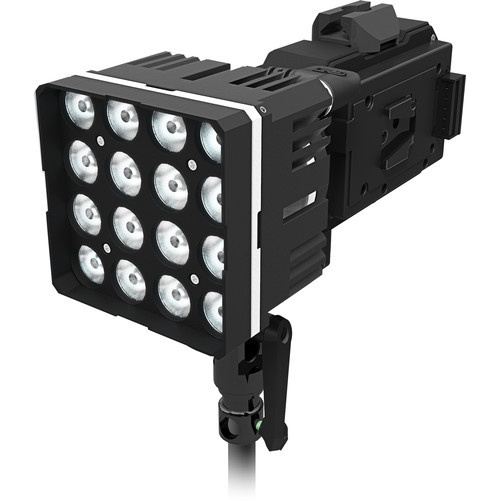 At the top of the DSMC2® camera lineup is the MONSTRO. At full 8K resolution, the Vista Vision sized MONSTRO sensor captures 35.4 Megapixel motion and stills with low noise, supports interchangeable OLPFs and lens mounts—empowering you to make the most of all of your VV compatible PL and Canon full frame lenses. The RED Helium 8K delivers stunning resolution and image quality—creating clean and organic images that bring your footage to life. At 35 Megapixels and 60fps on a Super 35 sized sensor, the Helium offers 17x more resolution than HD—and over 4x more than 4K. This camera will be the backbone of your video production needs. Originally developed by RED for use in space, RED improved the Gemini sensor so that it has roughly 16.5 stops of dynamic range in standard mode. In low light mode, you gain approximately two stops of speed, from 800 to 3200 ISO, without an increase in noise. It has a standard mode and a low light mode, both at 5K resolution which allows for capture at up to 96 fps while using either Canon EF or PL lenses. Phantom's new VEO 4K high-speed cameras are compact, rugged and packed full of features. 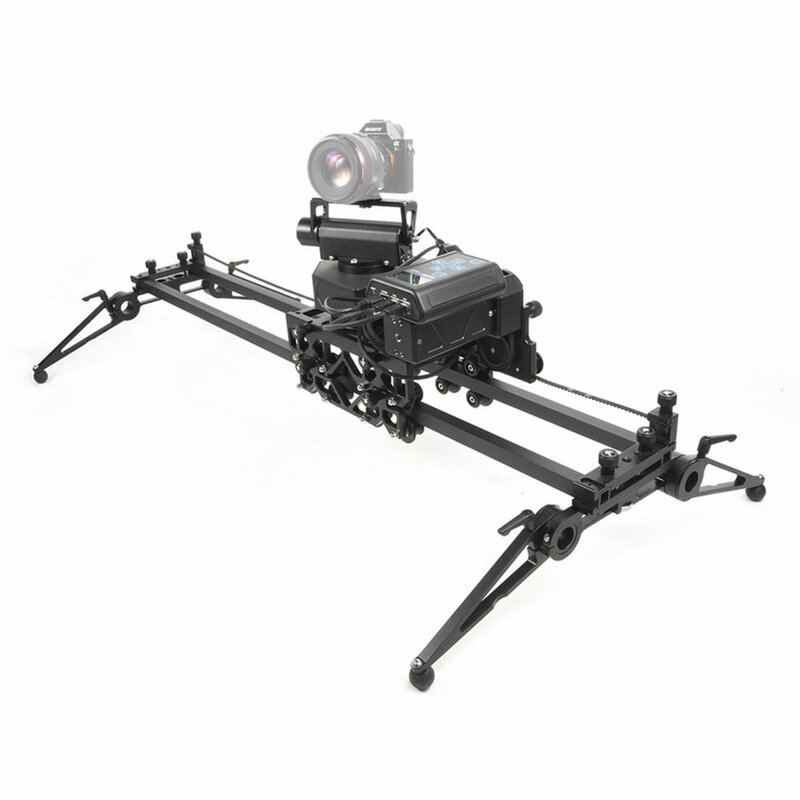 It's small form factor allows for easy gimbal operation or camera rigging. The VEO 4K is capable of capturing up to 1000 fps at 4K or 2000fps at HD. 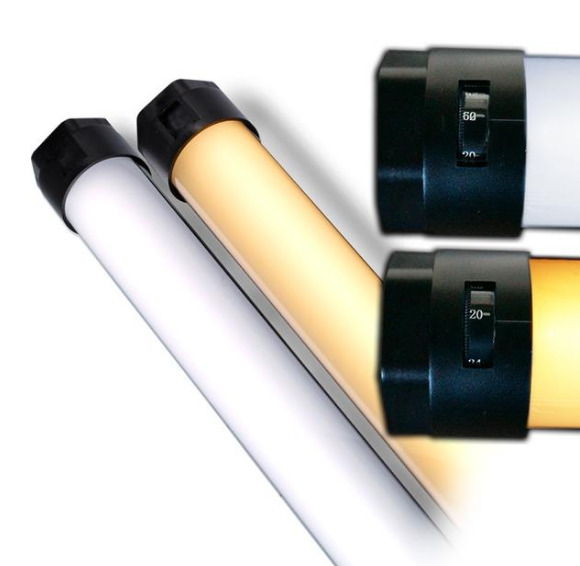 The sensor can operate in global shutter (standard) or rolling shutter mode for increased dynamic range and to eliminate the need for black references. With the maximum RAM configuration of 72 GB, at 1000 fps the VEO4K-990 provides more than 5 seconds of record time. The Panasonic Lumix DC-GH5S is a mirrorless Micro Four Thirds camera optimized for movie recording and low-light performance. With a 10.28MP Digital Live MOS sensor, DCI and UHD 4K 60P video and impressive low-light performance to an extended ISO 204800, this camera packs a big punch. It features Dual Native ISO technology at ISO 400 and ISO 2500 with Internal DCI 4K30p recording with 4:2:2 10-bit sampling. Consistency is one of the key elements offered by the ZEISS Supreme Prime lenses: that means consistent coverage, color rendering, aperture, size, weight and ergonomics. 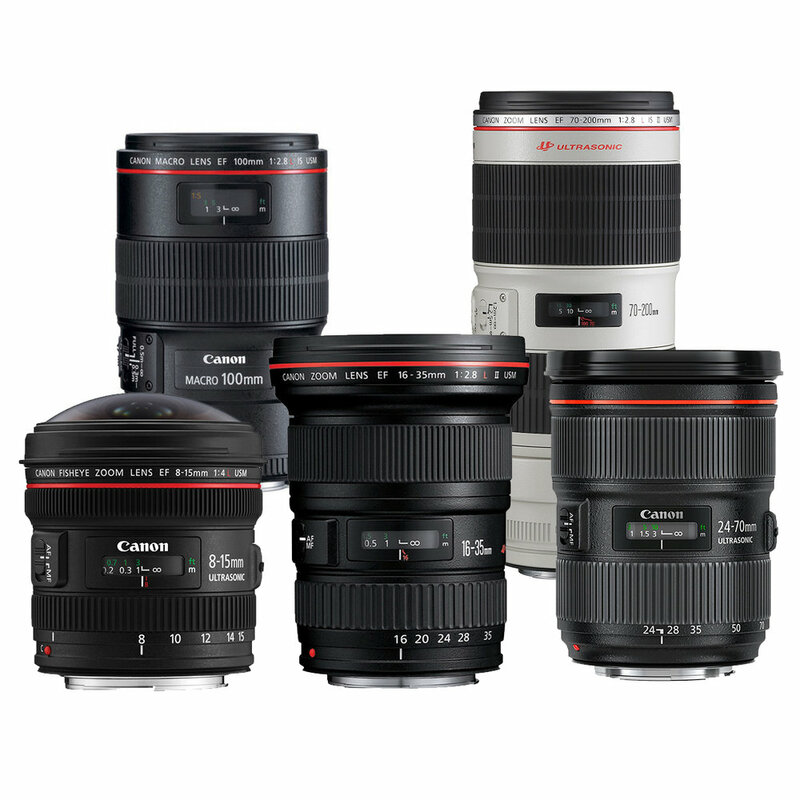 All the lenses across the set (25, 29, 35, 50, 85 100) cover full frame and even bigger sensors with an image circle of 46.2 mm. The small front diameter of 95 mm on almost all lenses and standardized positioning of the focus and iris rings across the whole family facilitate fast and easy equipment changeout. The compact and lightweight design means you enjoy easy and comfortable handling. The ultra-smooth focus rotation of the Supreme Prime lenses even in extreme temperatures allows for small motors to make sure you have an easy setup that’s enjoyable to work with. The highly distinguished result of superb engineering and manufacturing techniques, the Leica Summilux-C prime lenses with a range of matched focal lengths of 16, 21, 29, 40, 50, 75 , all with a consistent maximum aperture of T1.4. With features such as a generous image circle, color matching, uniform dimensions and gear position, identical focus scale spacing from 6' to infinity, the Summilux-C prime lenses are the jewel of any motion picture production. 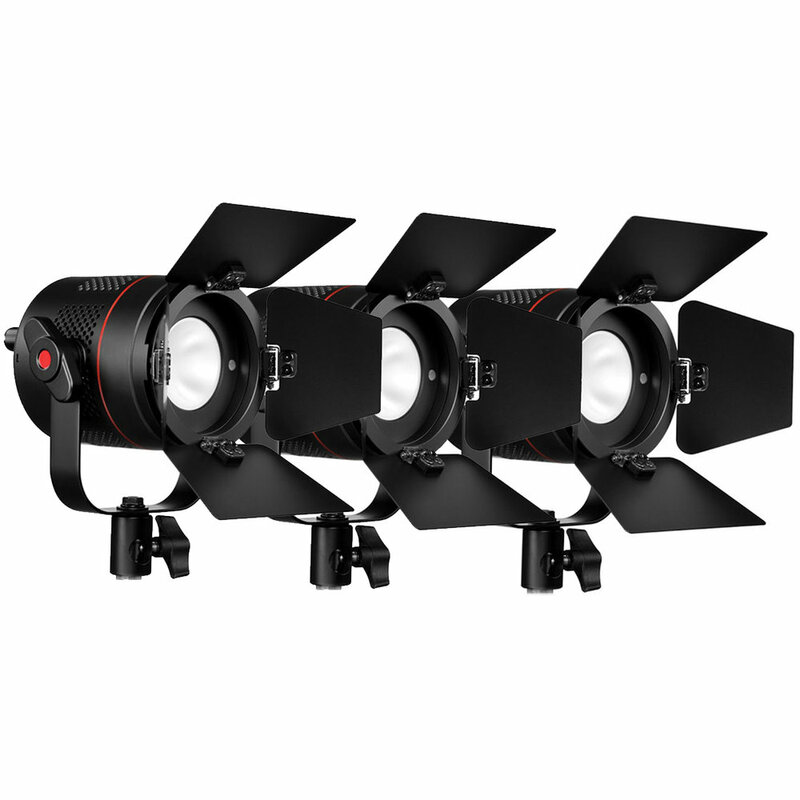 Marked by the tell-tale red band around the barrel of each lens, Canon’s professional L-series is renowned for its exceptional mastery of mechanical and optical design. These lenses are tough, many with rubber weather seals in place to prevent contamination from dust, dirt, or moisture. Superior optics make for an overall faster, sharper lens that simply outperforms many outside of the L series. 15mm or 19mm Support and other accessories available. Hand wheels are no longer bound to techno cranes and high-end commercials. The Alpha Wheels bring precision framing to every set, even virtual ones. 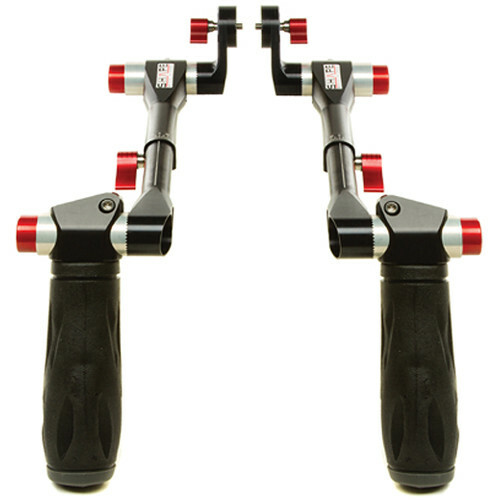 Bring precision and flexibility to your gimbal with the Alpha Wheels. The Tiffen Multi Rota Tray (MRT) is a geared rotating tray that allows the use and rotation of a 138mm Circular Polarizer and Variable ND in a 4×5.650 tray and is ideal for matte boxes without a rotating filter stage or for those instances where a secondary rotating filter stage is required in a non-rotating stage.The Tiffen Multi Rota Tray can be used as a Polarizer, a Variable ND, or as a Cool/Warm Filter. The ikan PT 3500 15" High-Bright Teleprompter features a 15", 1000 cd/m² high-bright monitor with a 1920 x 1080 resolution, composite BNC, VGA, and HDMI inputs, and a 20' reading range in studio or outdoors. 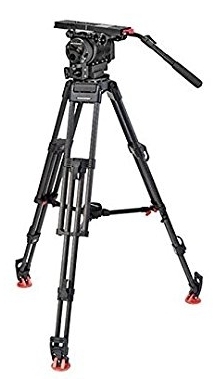 It is a15mm rod-based, tripod-mount system featuring a durable all-metal design for reliable use. Designed with flexibility in mind, the prompter's camera baseplate supports a wide range of cameras from small DSLRs to mid-size camcorders, and two sets of riser rods are supplied to accommodate different camera types.The hard case is designed with wide wheels, rubber tires, and an extendable carry handle for easy transport. With the Teradek Bolt 1000 XT 3G-SDI/HDMI Wireless Transmitter/Receiver you can transmit and receive visually lossless 3G video signals to a Bolt 1000 receiver with zero latency. The Bolt XT is compatible with existing 3rd-generation Bolt systems, such as the Bolt 1000, Sidekick II, and 703 Bolt, as well as the Bolt 1000 LT. 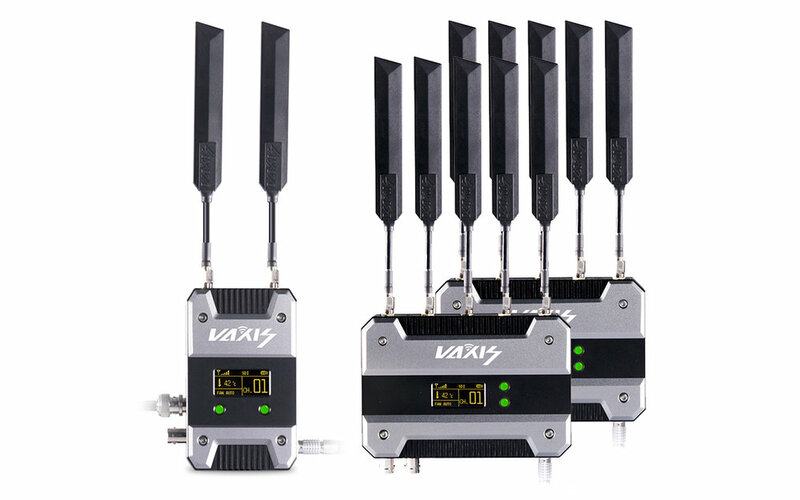 The included antennas provide a powerful signal that can travel up to 1000' line-of-sight. Both DSMC2 (back mounted) and Traditional Transmitters are available for a limited time.